For desperate families trapped inside the Warsaw ghetto in 1942 with small children, one name was whispered urgently. It was the name of a young social worker in her thirties with the courage to take staggering risks and to save over 2,000 of those children from death and deportation. Granted access to the ghetto as a public health specialist, Irena Sendler began by smuggling orphaned children out of the walled district and convincing her friends and neighbours to hide them. Soon, she began the perilous work of going from door to door and asking Jewish families to trust her with their young children. Driven to extreme measures and with the help of local Warsaw tradesman, Jewish residents, a network of mothers and her star-crossed lover in the Polish resistance, Irena Sendler ultimately smuggled thousands of children past the Nazis, making dangerous trips through city's sewers, hiding them in coffins and under overcoats at check points, and slipping through secret passages in abandoned buildings. At immense personal risk, Irena Sendler did something even more astonishing: she kept a secret list buried in a jar under an old apple tree in her garden. On it were the names and true identities of these Jewish children, recorded so that after the war their families could find them. Celebrated for her courage, Sendler was nominated for a Nobel Peace Prize in 2007, the year before her death at the age of 98. 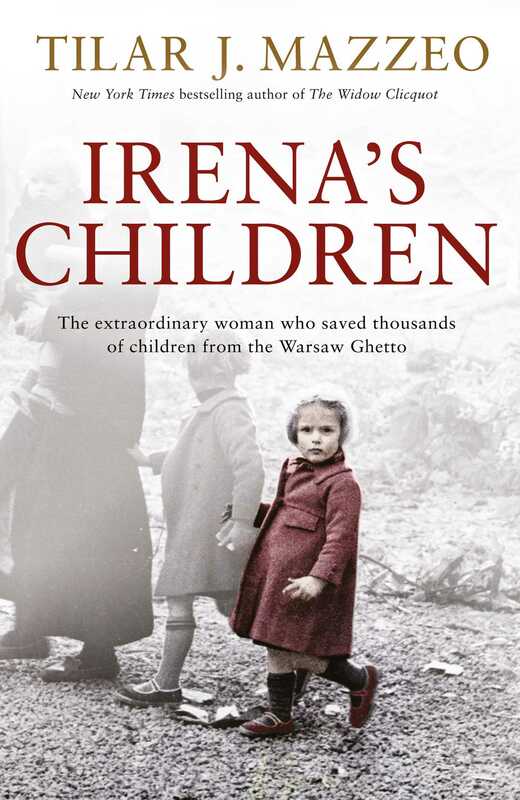 The story of Irena Sendler - and of the children she saved - has until now never been told in a compelling narrative account.